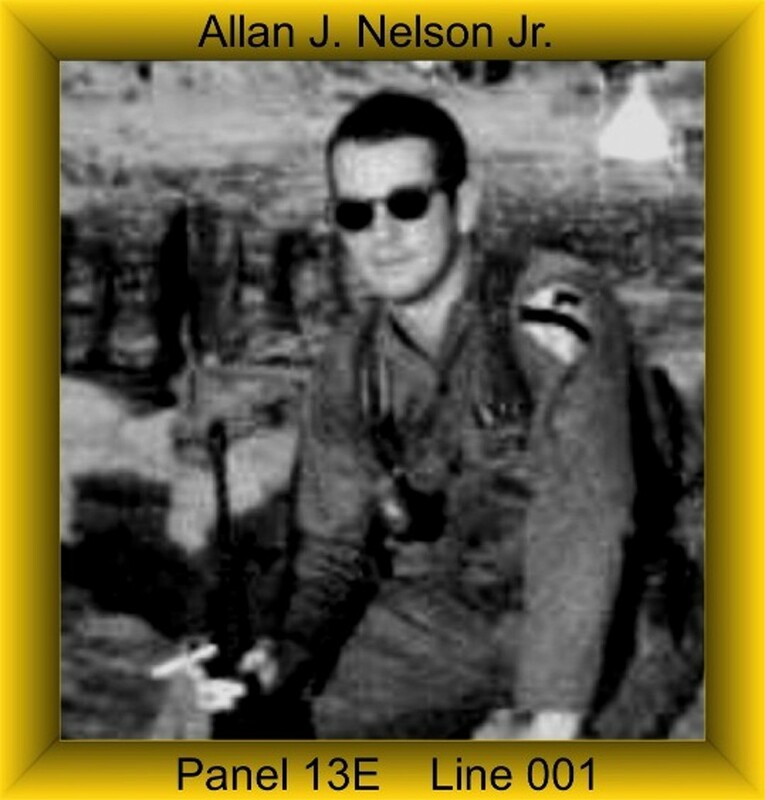 Allan was assigned to Charlie Troop on July 30, 1966 and was Killed in Action on December 1, 1966. Allan was awarded the Purple Heart, Good Conduct Medal, National Defense Service Medal, Vietnam Campaign Medal and Vietnam Service Medal. If any family member or friend reads this blog, please contact me as I am looking for personal stories about this brave man. Hello, My name is Tom Nelson and I am Allan J. Nelson’s little brother. I was 14 years old when we got the news that Allan had been killed in action. He just turned 21 years old. I remember my brother saved me from drowning when I was a little kid. I also remember him telling me to always do my best at anything I was involved in. He was a really nice brother and I always looked up to him. He was also a really cool guy. The pretty girls always hung out with him…and of course they would show affection towards me because I was his baby brother. Not to bad hah…. Thanks for your comments. Allan was a member of the best unit in Vietnam. He was a member of the Blue Platoon which meant he was in the Infantry. Charlie Troop 1/9 Cavalry was the 1st Cavalry Division (Airmoblie) Recon. kisacod@gmail.com And thanks again Pat…..